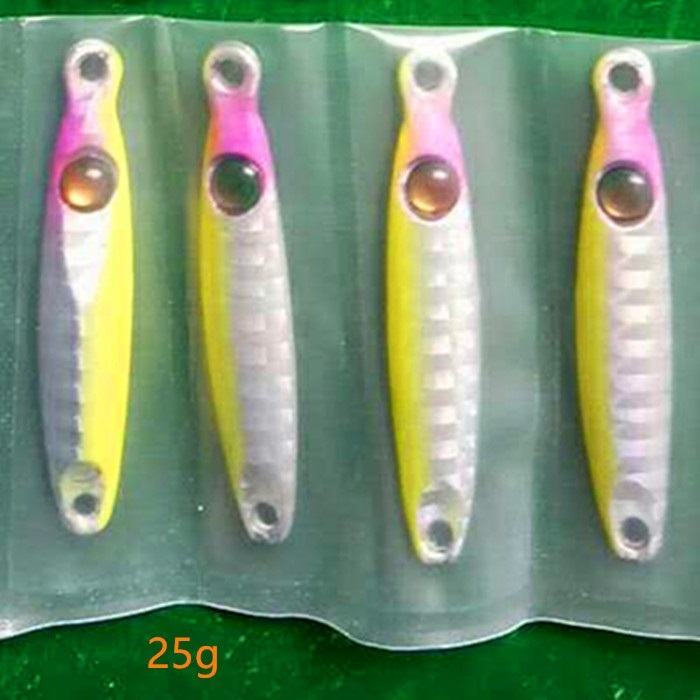 Specification:25g Tungsten Metal Shot jigs are made of high-density tungsten and is 40% smaller compared to micro jigs made of lead. This jig falls to the bottom fast. This lure can be used for shoreline jigging targeting small trevallys, snappers and other species.